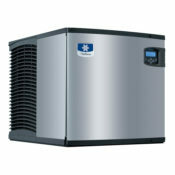 Dedicated to high quality and lasting value, the GT 560 is Kold-Draft’s Classic ice machine. 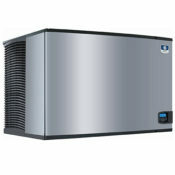 Kold-Draft produces the industry’s most pure, perfectly square ice cube. 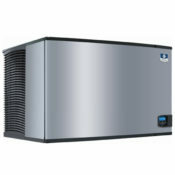 The unique design produces exceptional purity for a better looking ice cube with superior taste. Cubes are denser and harder than competitors which result in a slower melting rate. 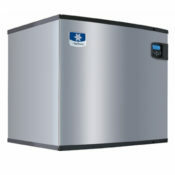 The crystal-clear cubes and pure taste make Kold-Draft ice machines a popular choice among bars and restaurants that serve high end liquor. 24 Hour Yield 520 lbs.